Thanks to Samuel Dixon Photography for sharing his great photos. You can check out the rest of the pictures at his site here. 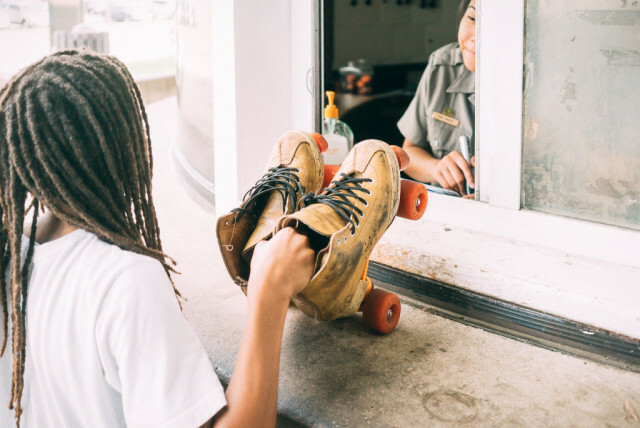 “Take a spin at the only roller skating pavilion in a national park! 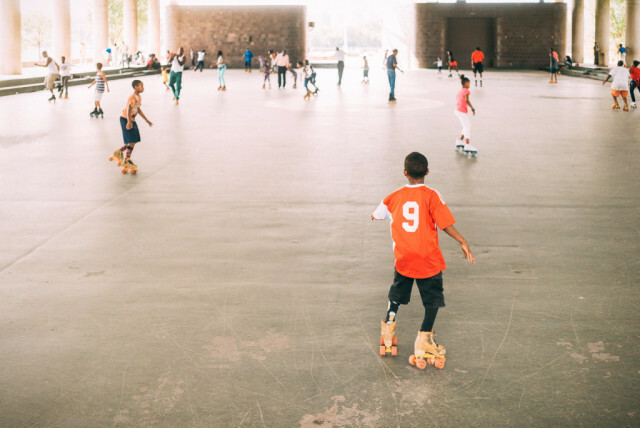 From June 10th until Labor Day 2015 Free skate rentals will be open seven days a week. Weekdays: 11:00 a.m. – 5:45 p.m. 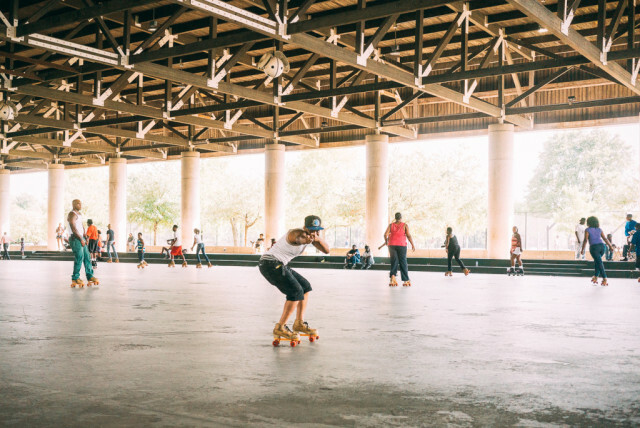 Weekends: 11:00 a.m. – 6:45 p.m.
Roller skates are free to check out with a valid I.D. Call (202) 472-3884 for availability. 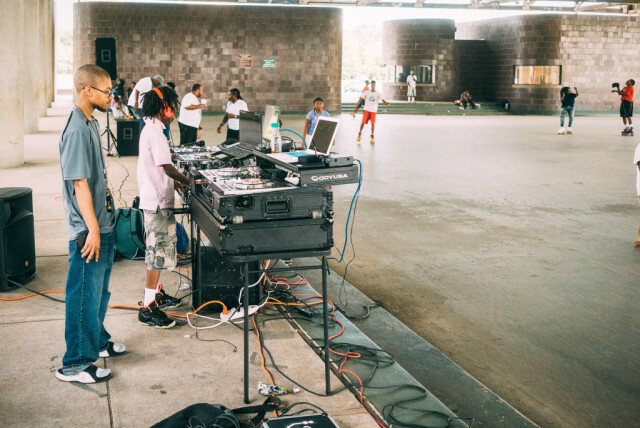 The skating pavilion is located at 1500 Anacostia Drive SE, Washington, D.C., near the DC-295 and Pennsylvania Ave. SE interchange. Via DC-295, exit onto eastbound Pennsylvania Ave. SE, take the first right onto Fairlawn Ave. SE, then the first right onto Nicholson Drive SE, right onto Anacostia Drive, then proceed to the parking area. Anyone Encounter the Flying Ants Swarming on 14th Street and at Metro Center?